Concrete is today’s main building material. Modern infrastructure, road and bridge construction would be inconceivable without concrete as would skyscrapers and industrial buildings. Concrete is a versatile building material used especially in civil engineering in combination with steel. Concrete and reinforced concrete are building materials that have significantly changed construction. Despite concrete’s durability, serious concrete damage that endangers a building’s existence frequently occurs. 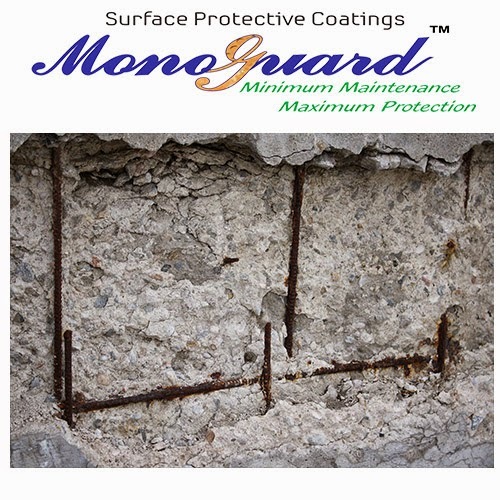 The main cause of concrete damage is reinforcement steel corrosion due to environmental influences. The fresh concrete is highly alkaline which passivates the reinforcement steel. 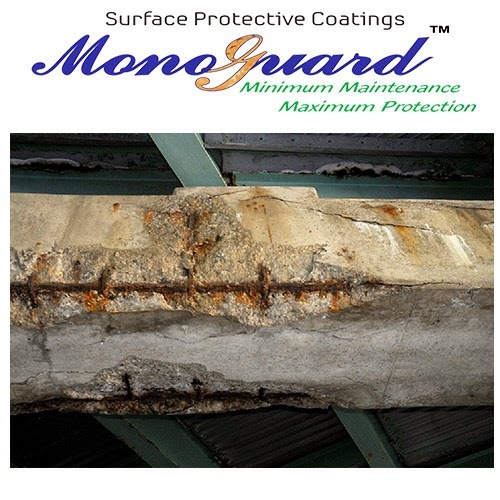 However when the concrete structures remain vulnerable to external atmosphere for 24 hours a day, 7 days a week in all operational environments, the steel’s passivation layer (protective layer) begin to dissolve due to harmful substances that penetrate into the building material by means of moisture. 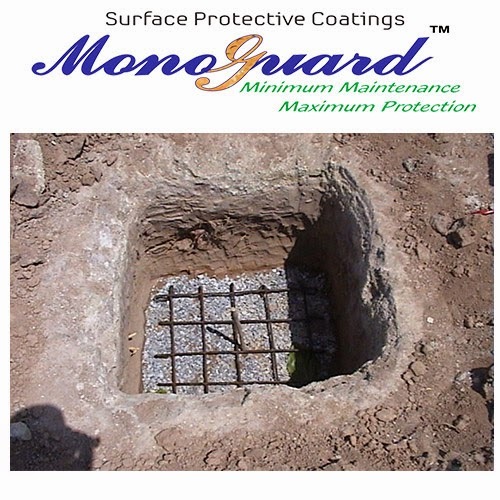 The water penetrates into the concrete as deep as the steel reinforcing rods or steel mesh, depends on the porosity, to cause their rusting. The pitting corrosion starts in the steel, damaging the structural integrity. · Durable in all climatic conditions. · Attractive- available in a range of colors. · Non yellowing: Will not yellow on exposure to UV rays. · Chemical resistant: Excellent resistance to most industrial chemicals, acids, solvents etc. · Chemical / Petrochemical plants.